China Travel Outbound’s sales missions are tailored to individual clients to ensure the meetings have the potential to encourage future sales calls, and further develop the client’s presence in the Chinese travel and tourism market. Our clients are privately transported and accompanied to each pre-qualified meeting by our Beijing team, who also provide English interpretation and translation throughout the visit. We work with our clients throughout the entire process to ensure their visit is convenient and hassle-free. 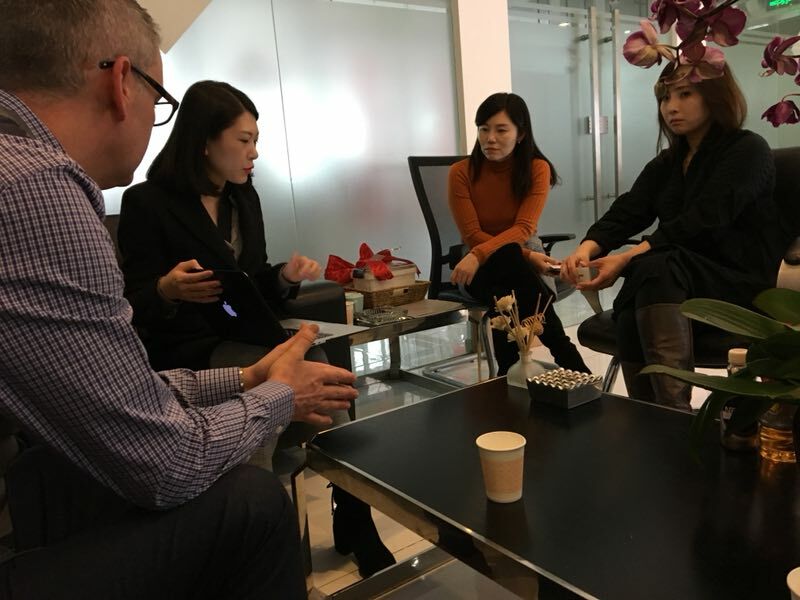 From assisting them with their letter of introduction needed to obtain a Chinese visa, to translating sales presentations and printing Chinese business cards, our Beijing team go the extra mile to make sure our clients get the most out of their visit. 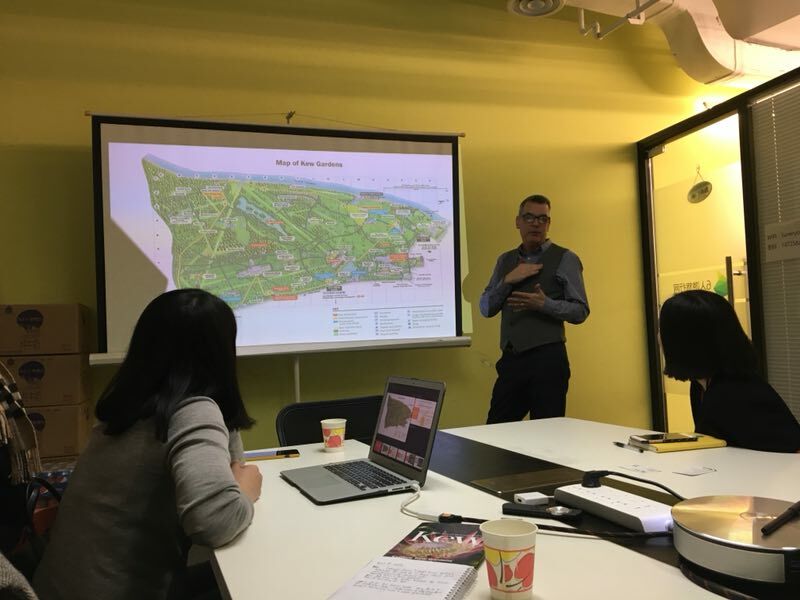 It was our pleasure to host Daryl Bennett from Kew Gardens on a sales mission to Beijing in March 2018. 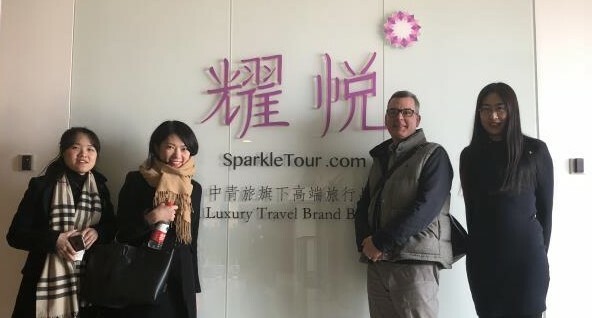 We organised a number of meetings with key tour operators with potential to sell the Kew Gardens product, including Caissa Touristic, Ctrip, and Sparkle Tour (see above). Following the mission, Kew Gardens received a full report with contact details and learnings from each meeting, and action points for follow-up. The client praised the help he received from our Beijing team, led by Vivienne Song, in making the sales mission beneficial and valuable. As a result of the meetings, Kew Gardens gained more of an idea of the events and attractions that are of most interest to the Chinese tourism market, and the different kinds of promotional images to use to maximise publicity. If you would like to find out more about sales missions and how they could help your organisation develop within the Chinese market, please contact us for a chat.